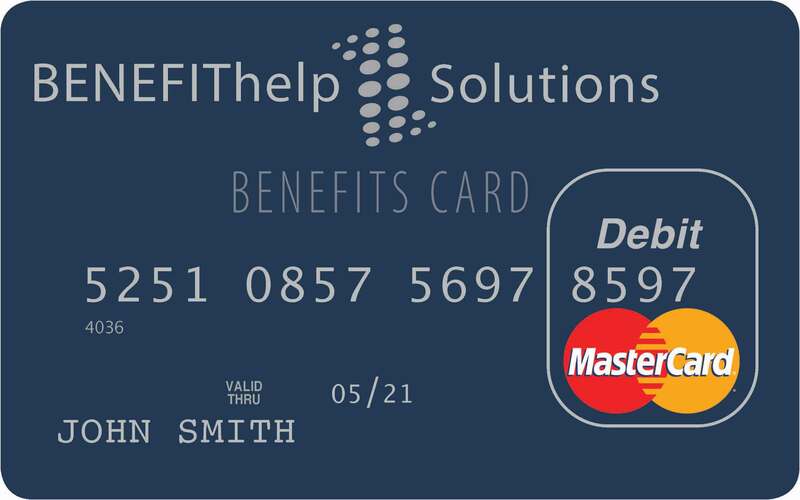 As a BenefitHelp Solutions member, you can access your account via one of the logins below. For members submitting claims for a 2018 reimbursement account. Your debit card should resemble that one shown here. For members participating in a 2019 reimbursement account who have received a welcome letter or email for your new account. 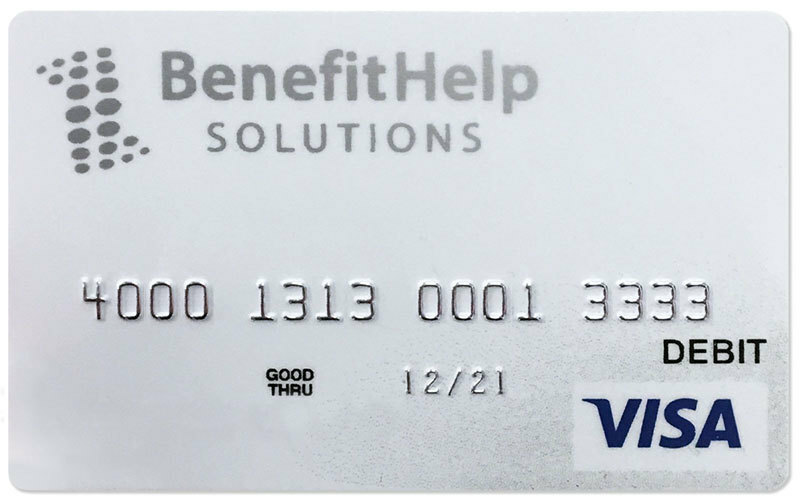 Your debit card should resemble the one shown here. For members participating in a 2019 reimbursement account who have NOT YET received a welcome letter or email for your new account. If you are not sure which account to access, contact us for help. Access your COBRA account to manage your preferences and payments.